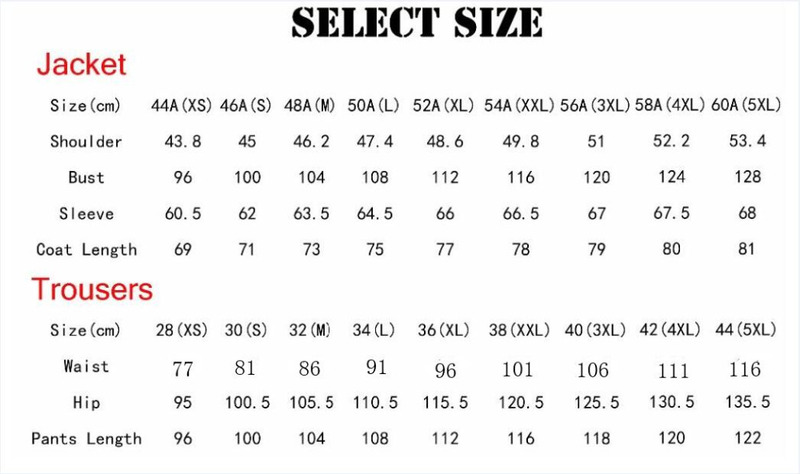 1、There might be 1-3cm error on the size due to the manual measurements. 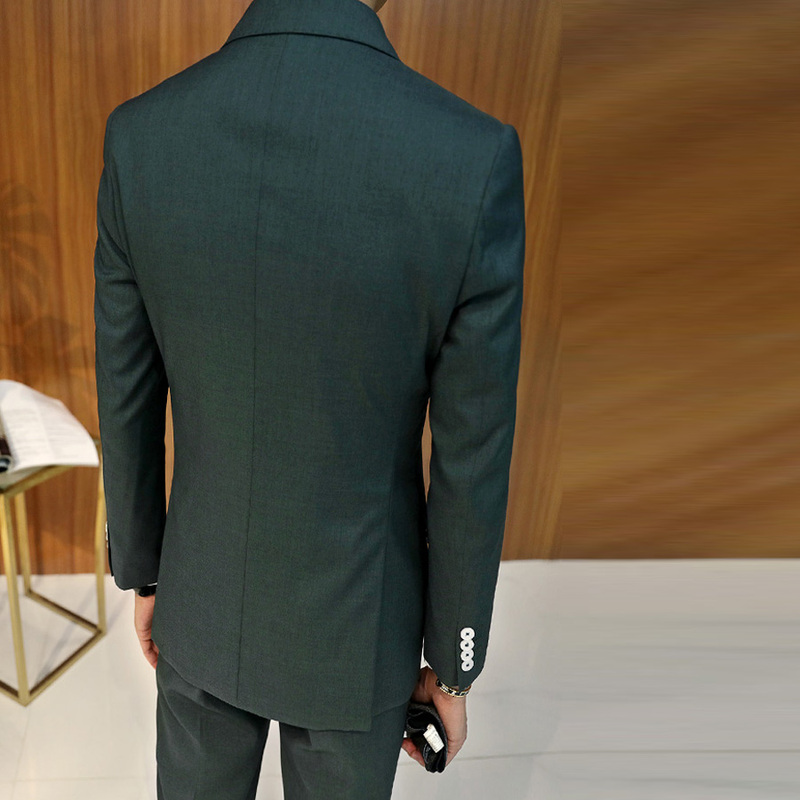 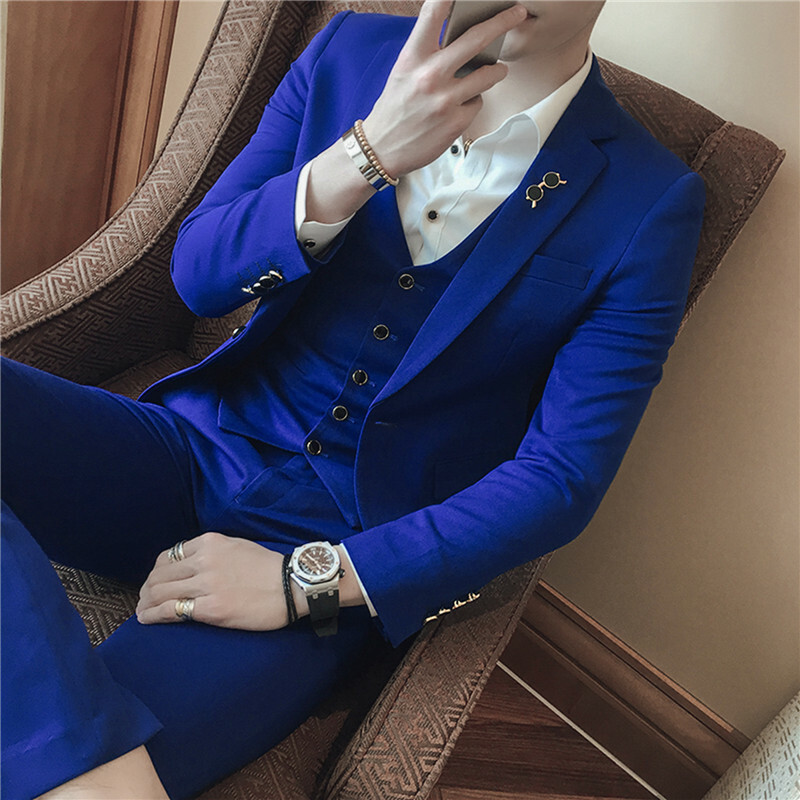 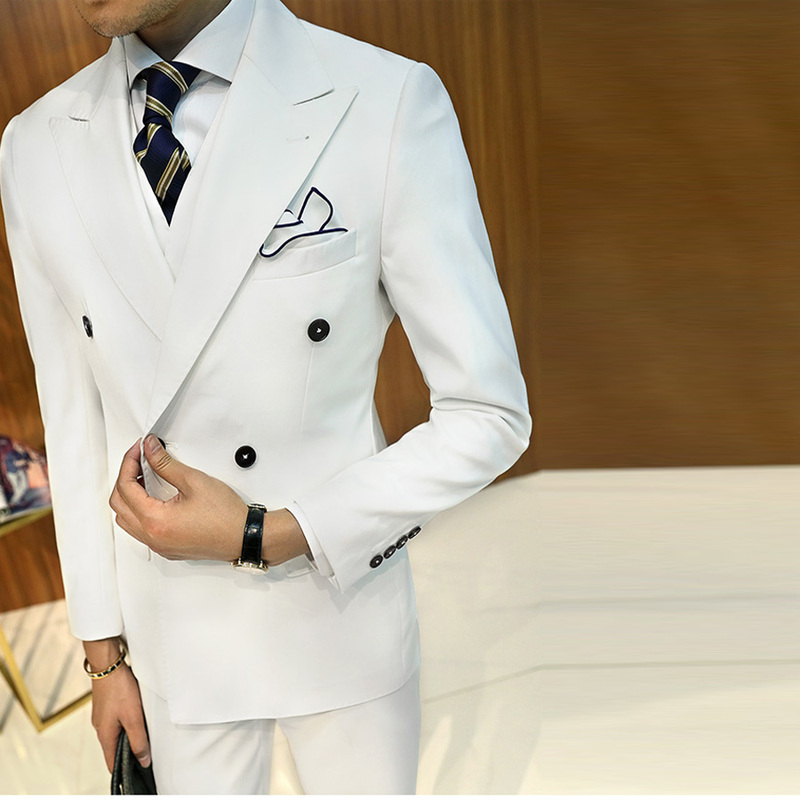 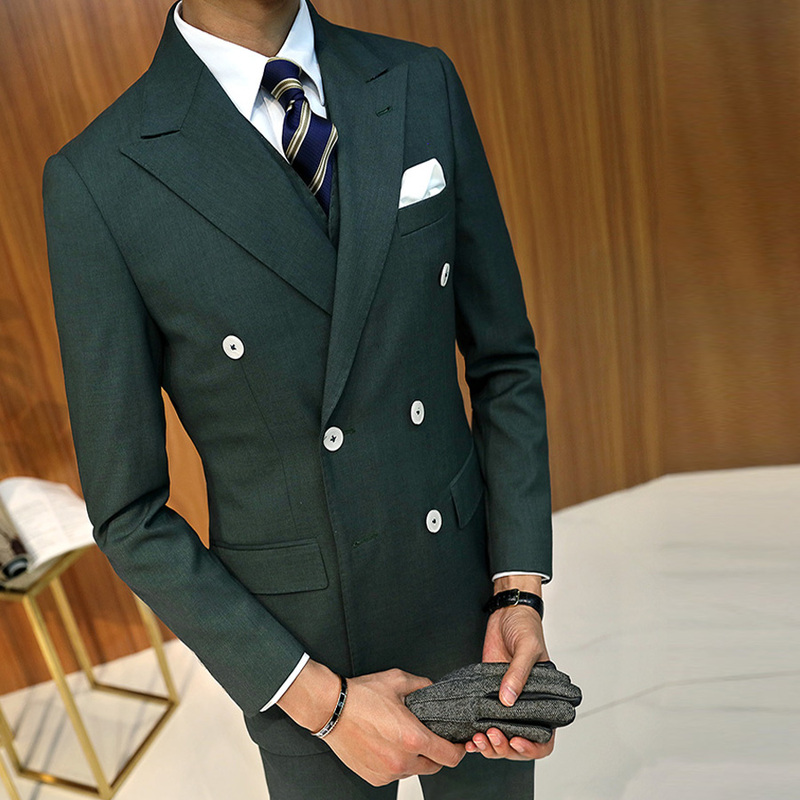 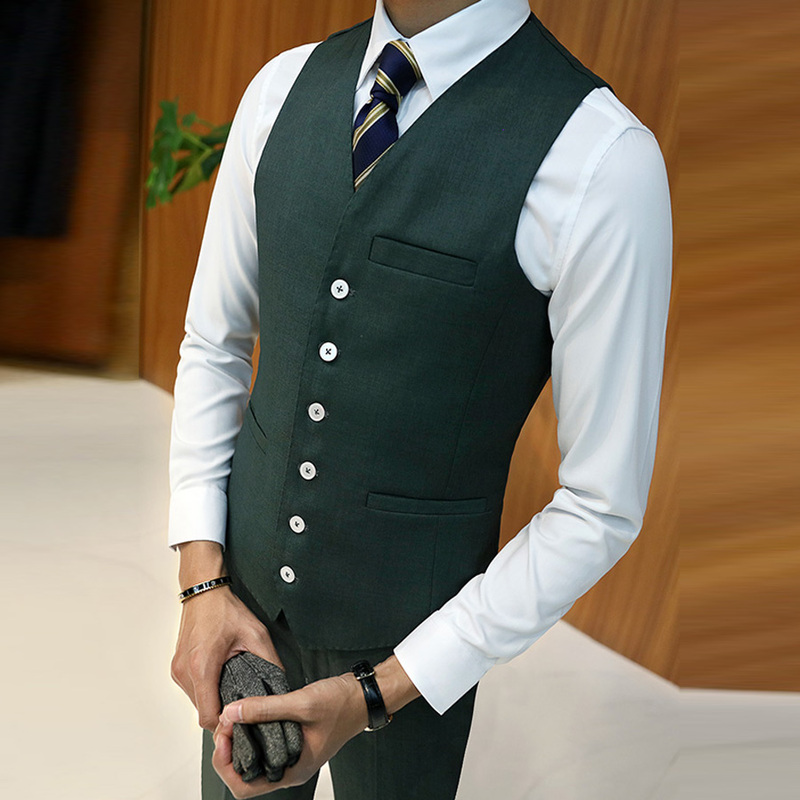 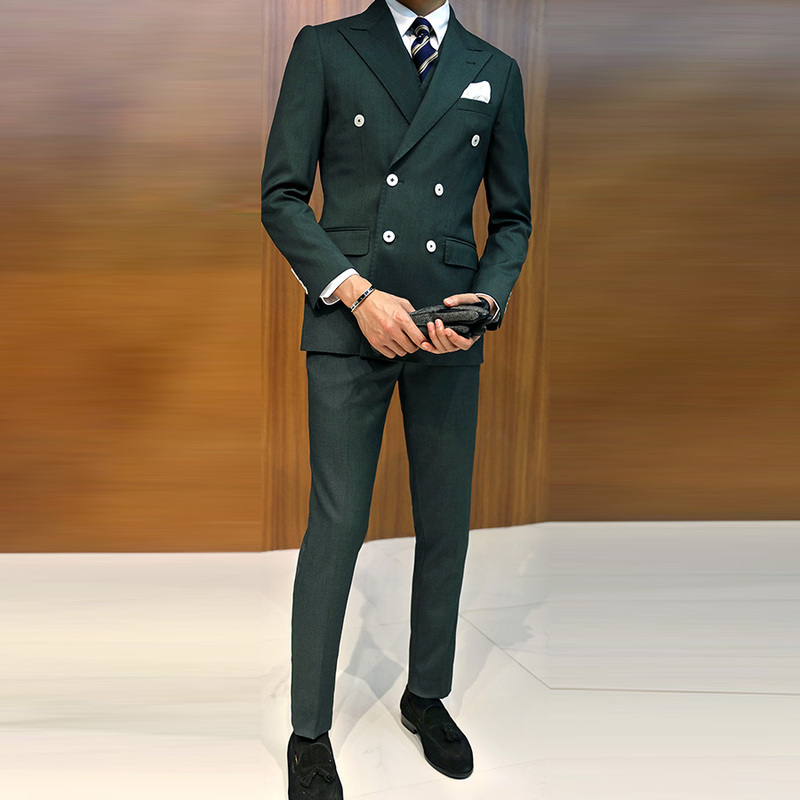 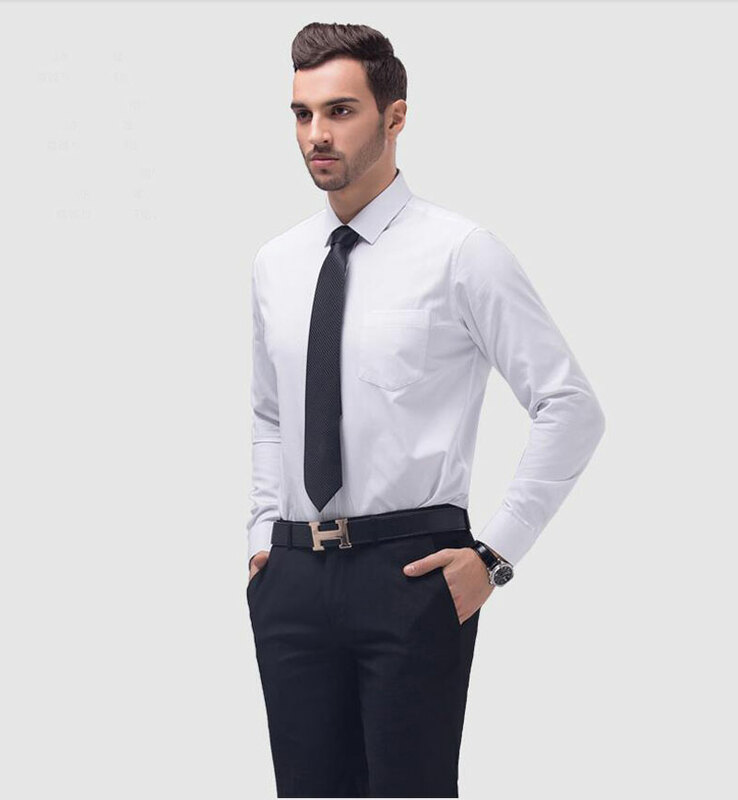 3、We do custom made size and standard size for free,please send us your custom measurements follow the above measure reference picture if you want custom the suit. 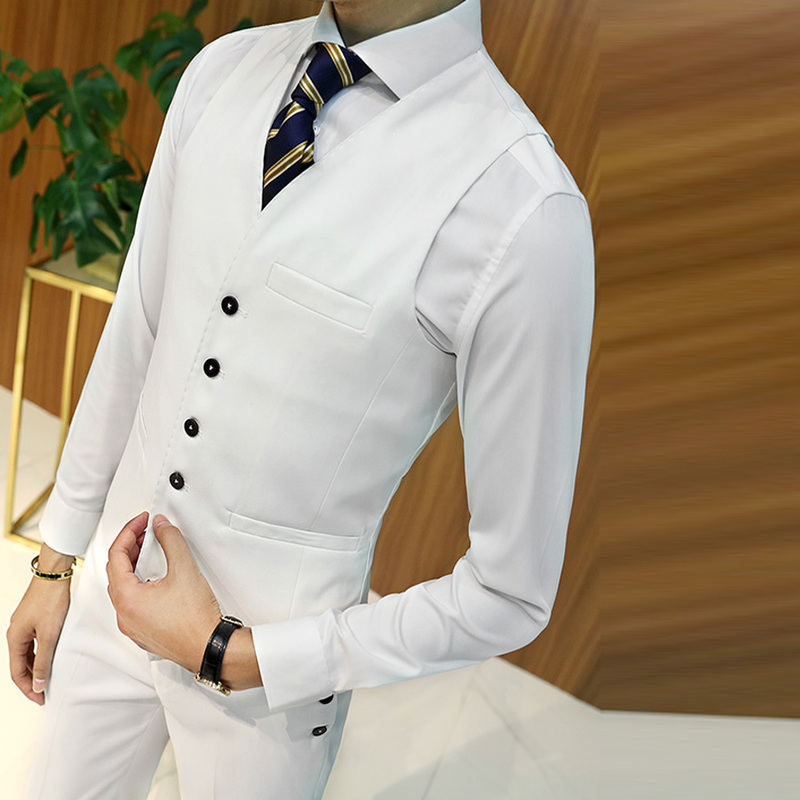 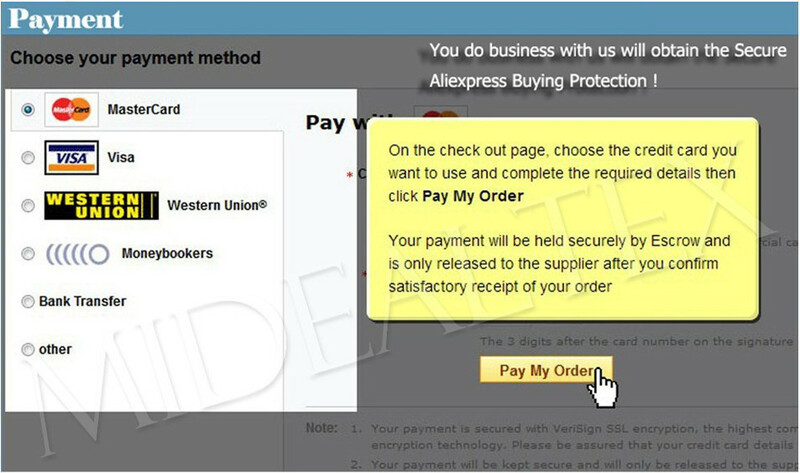 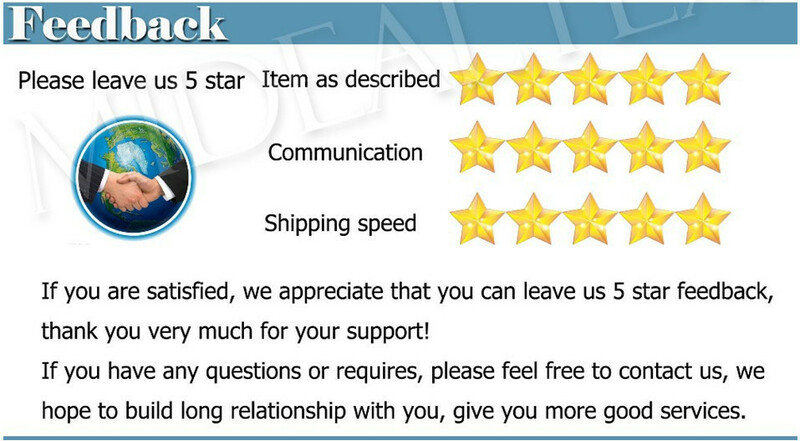 4、Some ties and buttons can not 100% same the picture ,if not accept, please be careful to buy.